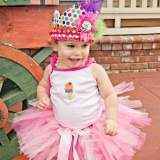 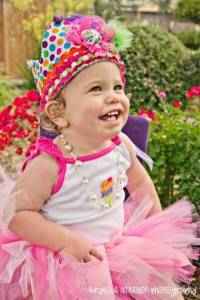 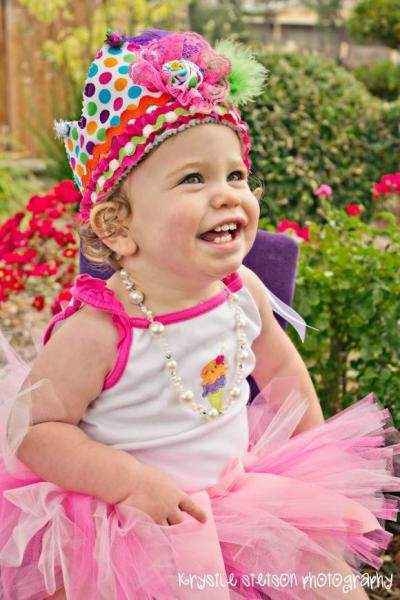 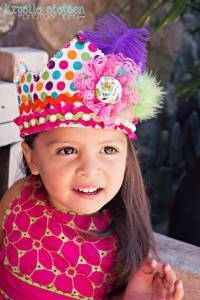 This fabric childrens crown makes an adorable birthday crown for girls! 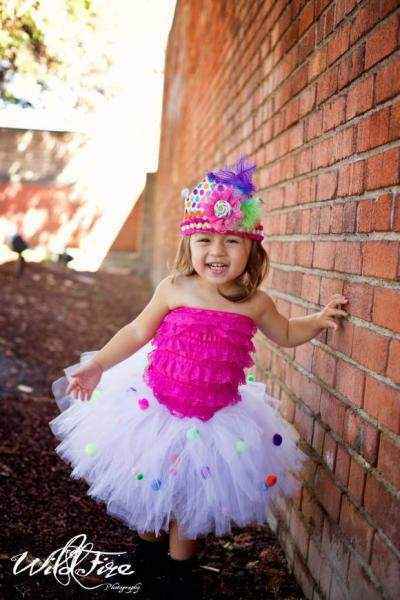 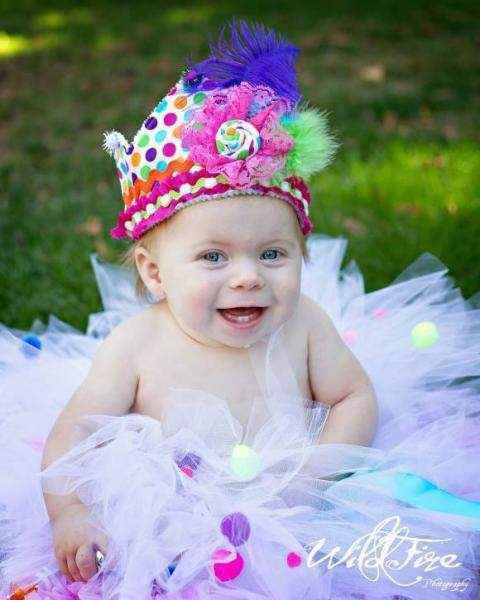 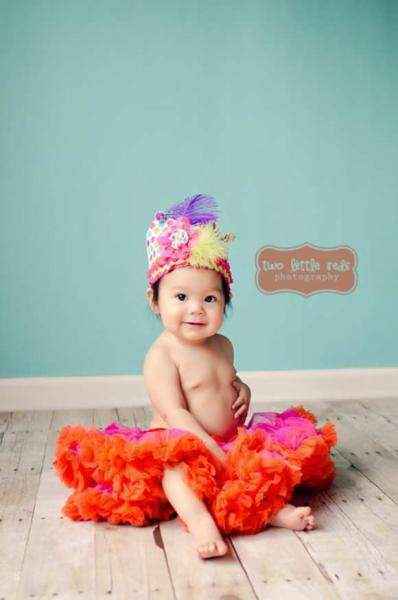 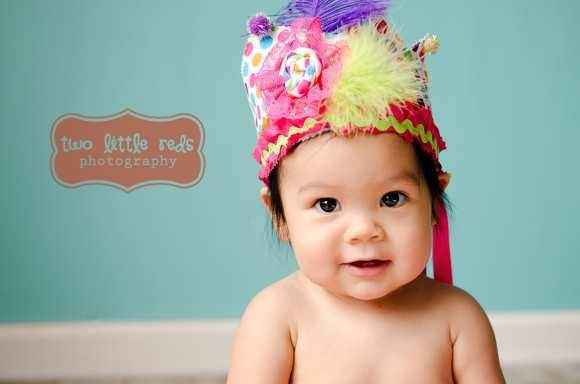 This fabric childrens crown is also fun when playing dress up! 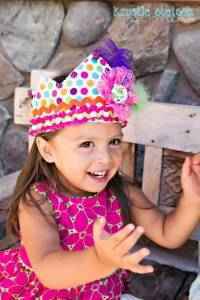 Each polka dot birthday crown for girls is handmade in the U.S. 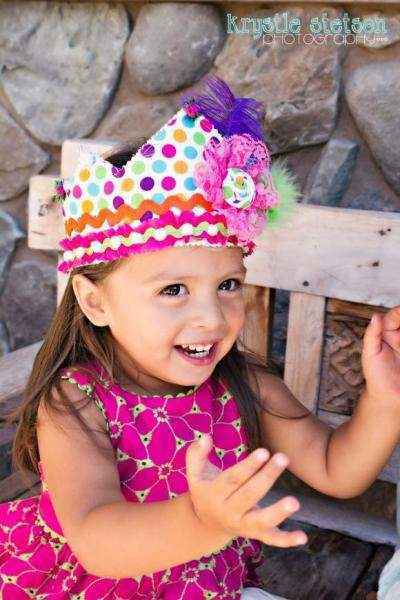 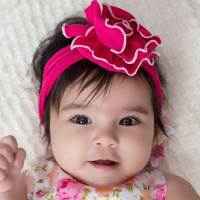 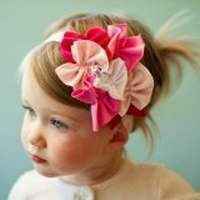 This cute fabric childrens crown also makes an adorable gift! 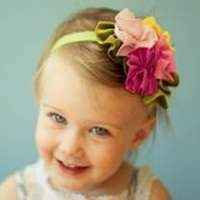 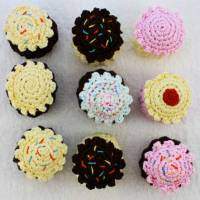 Note: Each birthday crown for girls is handmade individually, and so there will be slight variations from the photos. 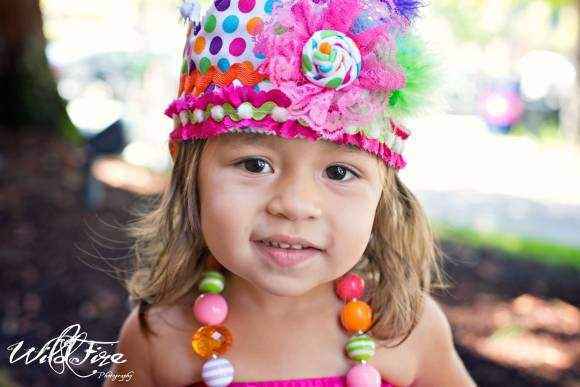 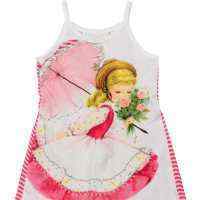 Each fabric childrens crown is handmade in the United States.